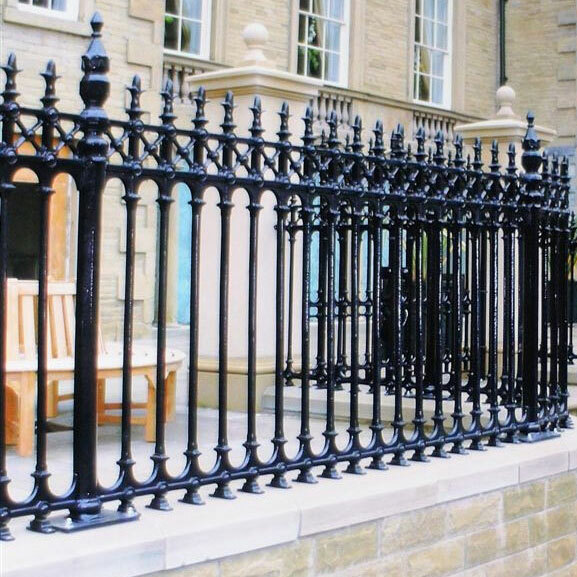 The Stirling Collection of Cast Iron Gates and Fencing is based around traditional designs discovered by our researchers and design team. 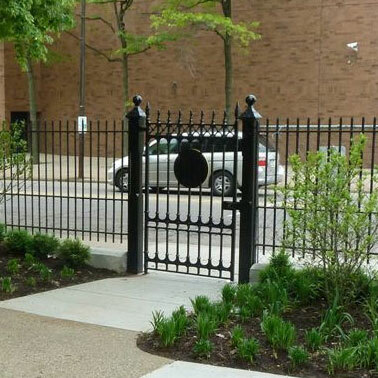 This Collection features our tallest Cast Iron Gate which is perfect for commercial applications, public areas and private homes with large driveways. 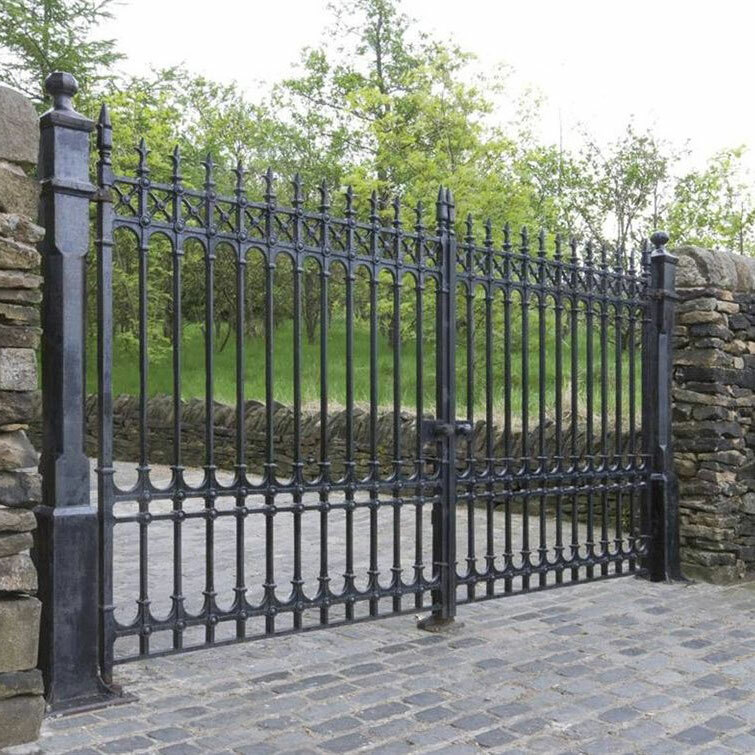 The Stirling Collection includes a selection of Cast Iron Driveway Gates, Pedestrian Gates, Gate Posts, Fencing and Fence Posts. The Stirling Collection is ideal for commercial applications, institutions, churches and estate homes.